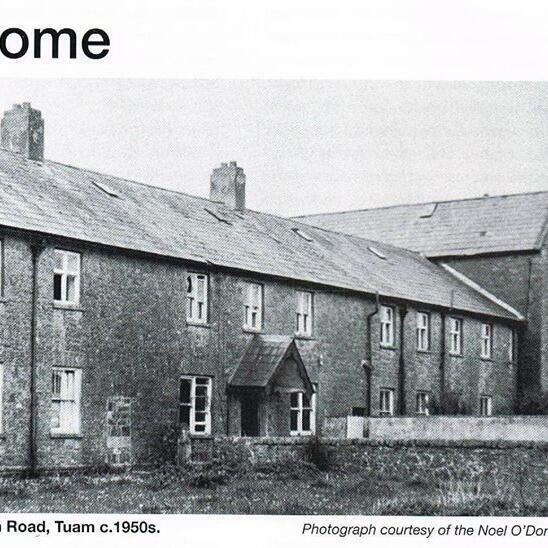 On Tues 27th May 2014, Mark spoke to Catherine Corless about the former childrens home run by the Bon Secours nuns in Tuam, Co Galway. Catherine's research has found that in a period of just 36 years from 1925 to 1961, at least 796 babies were buried there in a pit, their identities unmarked. 'The Home' received unmarried mothers. Catherine is campaigning to have the location of the mass grave marked properly with all the childrens names. Many of them died from conditions as curable as gastroenteritis, measles and malnutrition. Listen again to this remarkable campaigner. George Hook tells Mark "We have no chance of winning Rugby World Cup"